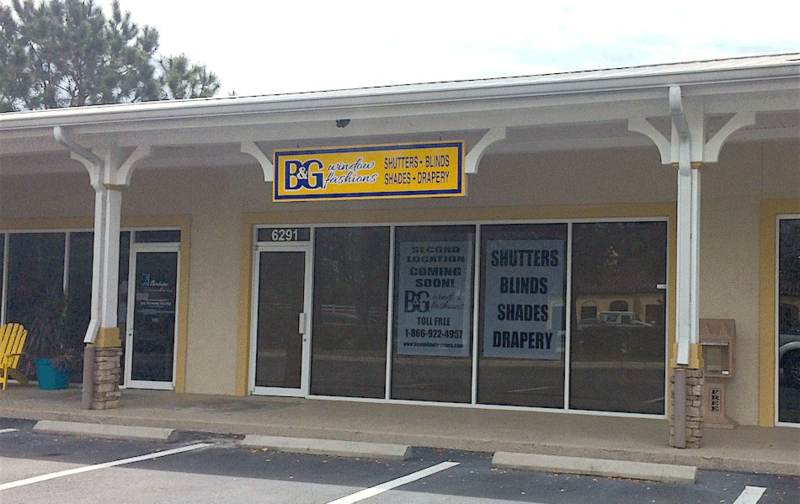 B&G Window Fashions is a leading provider of custom Window Treatments and Florida’s leader in #1 Customer Satisfaction. At B&G Window Fashions, our goal is to provide the best custom window treatments for the best prices, guaranteeing that you’ll never have to shop around. As a Hunter Douglas Showcase Dealer, window coverings are our specialty. Our entire team will work with you to ensure your window treatment shopping experience is the best it can be. The owners have over 25 years combined experience in Charlotte, Sarasota, and Manatee Counties. Our experienced design consultants will visit you in the luxury of your home to help coordinate all design options and color choices that fill your needs and budget. Our Lakewood Ranch Showroom, Opened May, 2016!